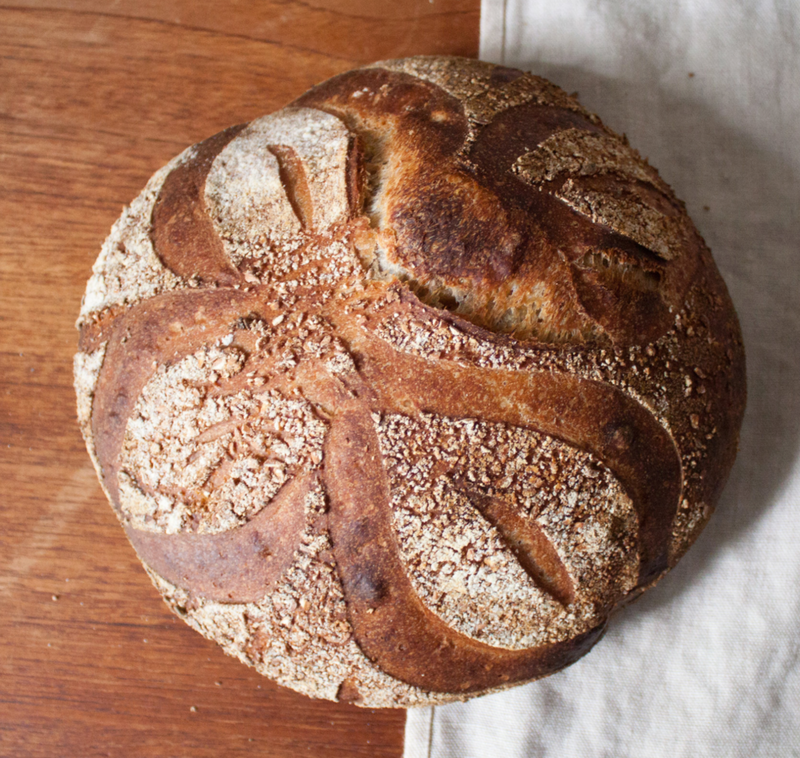 We're thrilled to welcome Aaron Quint, creator of Kingston Bread Lab, to the Rough Draft family. Aaron has set up shop in our kitchen, and distributes his fresh-baked, artisanal loaves to members of his weekly bread share/CSA every Saturday. Extra loaves are also available for purchase to non-subscribers, while supplies last.